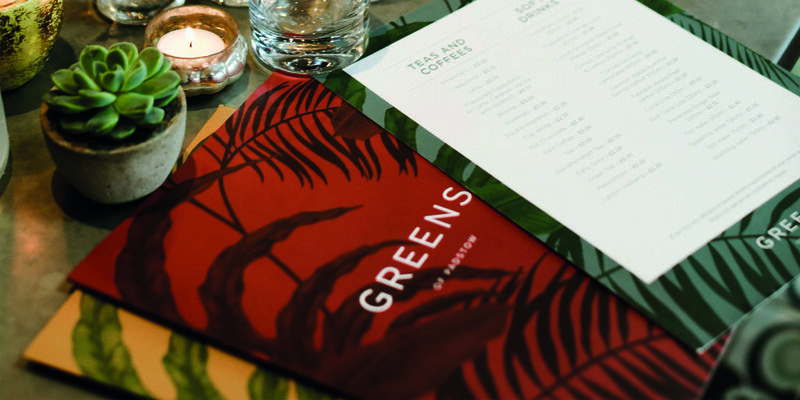 Greens of Padstow is a fantastic addition to the port’s happening foodie scene. 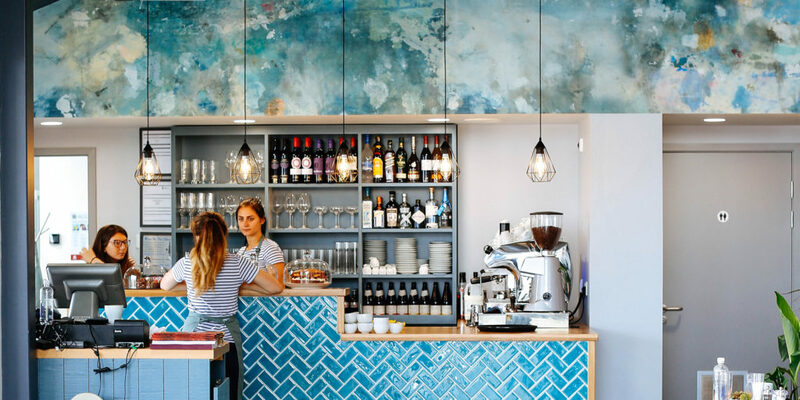 In 2015, Greens of Padstow owners Ian and Sharon Whittock began piecing together their vision of a site in Padstow that would bring something new to its already vibrant foodie scene. Crucial to the plans was creating a ‘wow’ factor that offered outstanding views of the estuary while remaining sympathetic to the town, instead of sticking out like a sore thumb. Launceston based architects Parkes Lees won the contract because of its innovative suggestion to incorporate an elevated walkway across the site, one that would serve as a viewing platform of the town. While this element is yet to be realised due to a rock fall early on in the groundworks, the café building is now complete, offering fabulous views of the sea and life on the water. 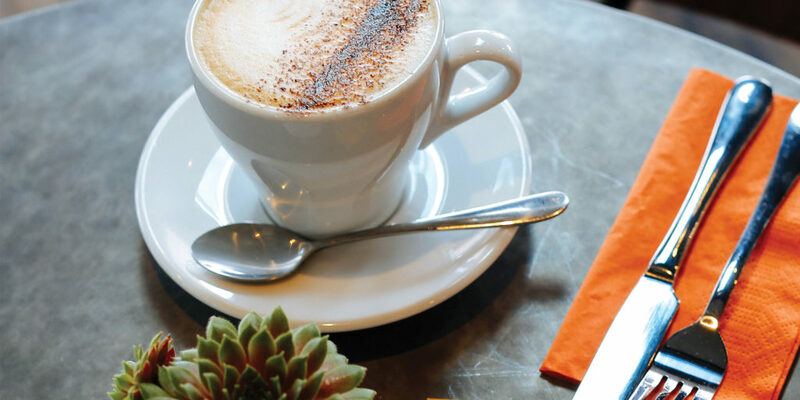 What’s more, upon completion, it won’t just be a picturesque spot to stop for a cup; Greens of Padstow will represent a great day out for the family, with mini-golf on offer as well as a sumptuous lunch and dinner menu, perfect for sating that sea-air appetite. 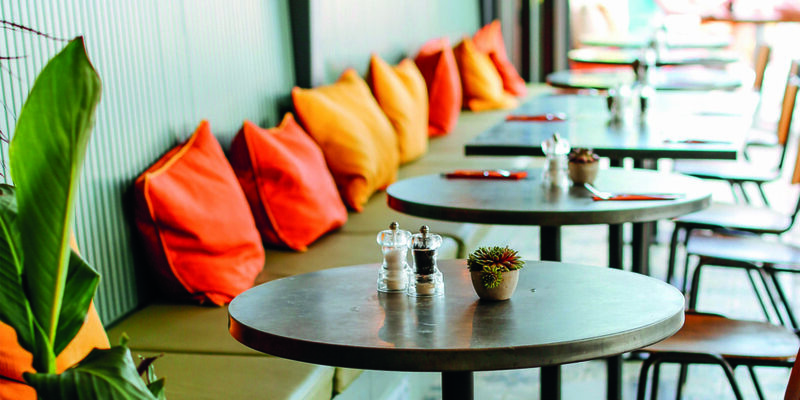 For lunch, you’ll be spoiled for choice. 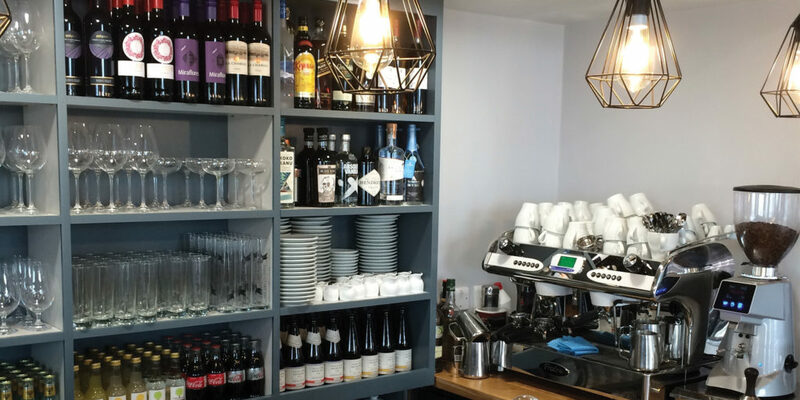 Seafood lovers will be in foodie heaven, with choices including grilled Cornish mackerel fillets with lemon and herb dressing and roasted new potatoes, and locally caught Porthilly mussels. Indeed, with work yet to be done, this is a space that’s certainly worth watching. 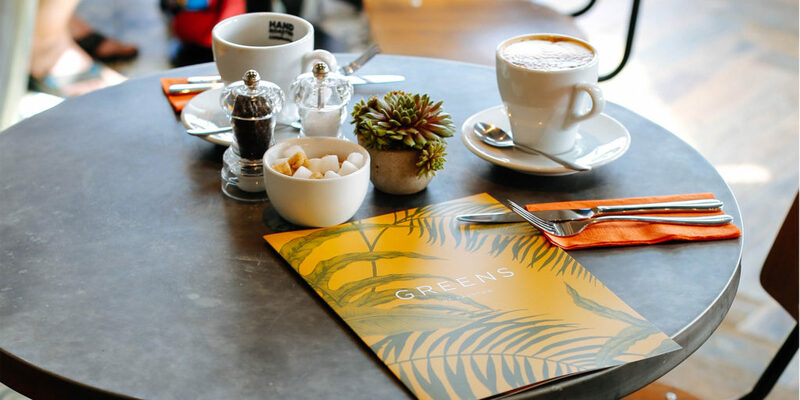 That said, if you’re out and about walking the north Cornish coast path or simply want to try something new on Padstow’s famed foodie scene, Greens has already established itself as a ‘must visit’, so why not add it to your itinerary? 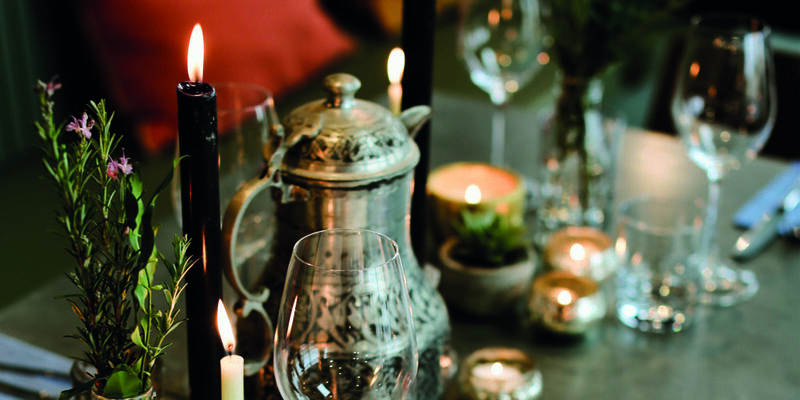 "... a haven in which to enjoy simple, wholesome food in a relaxed setting."